The key to a good dog is a well-trained dog. When you train together, an unspoken language builds between you through words, hand signals, whistles and other methods. Test your training skills. Visit the AKC training programs. Is Your Dog a Champion Earthdog? 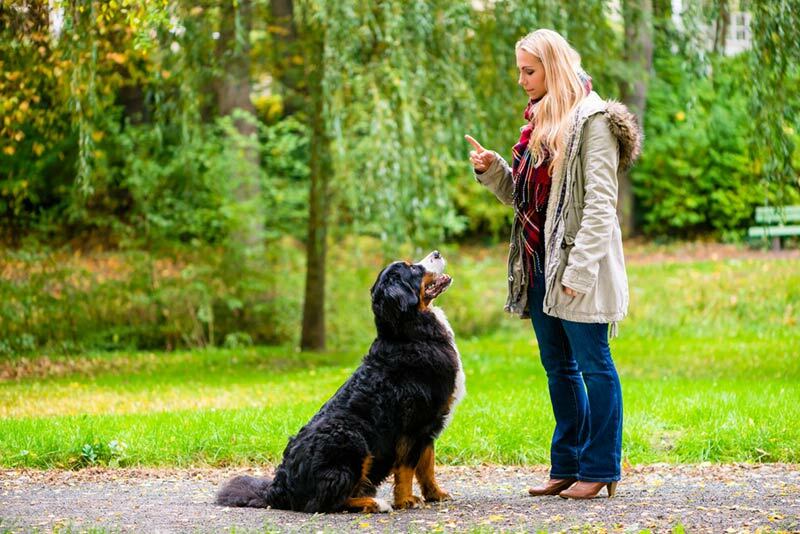 Does Your Personality Affect the Likelihood That a Dog Will Bite You?